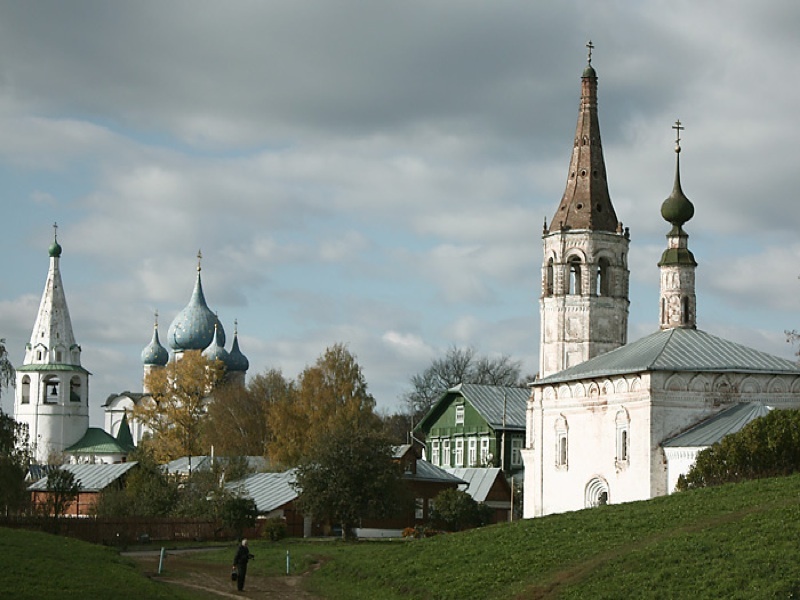 Northeast of Moscow is Suzdal, a town in the Vladimir Oblast. 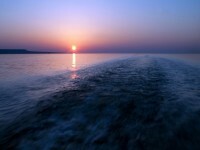 It is 26 kilometers from the city of Vladimir on the Kamenka River, a small river of less than one kilometer in Perm. There are many interesting historical monuments here in Suzdal as the history of the town dates back to 1024. Beginning with the southern valley called ‘Sursdalar’ or ‘Sudrdala’ in the Norse Sagas, Suzdal was functioning as the capital of several Russian principalities. Then it forms part of the Golden Ring which consists of a ring of cities northeast of Moscow. One of the sights is the St. Euthymius Monastery founded in the 14th century. You must see the Assumption Church, the bell tower, the surrounding walls and towers, and the seven-domed Cathedral of the Transfiguration of the Saviour. The cathedral was built in the style of Grand Duchy of Vladimir-Suzdal with interior that contains restored frescoes by the school of Gury Nikitin of Kostroma of 1689. You will also notice the tomb of Dmitry Pozharsky which lies on the cathedral wall. This monastery also contains a prison which originally was housing the religious dissidents. Now it houses a museum and you can find out more about its military history. Next is the Resurrection Cathedral and Market Square. The central arch of the trading stalls of the Market Square is beautifully designed. At the Museum of Wooden Masterpieces, there are barns on stilts. If you are there in March, there is an Open Russian Festival of Animated Film. 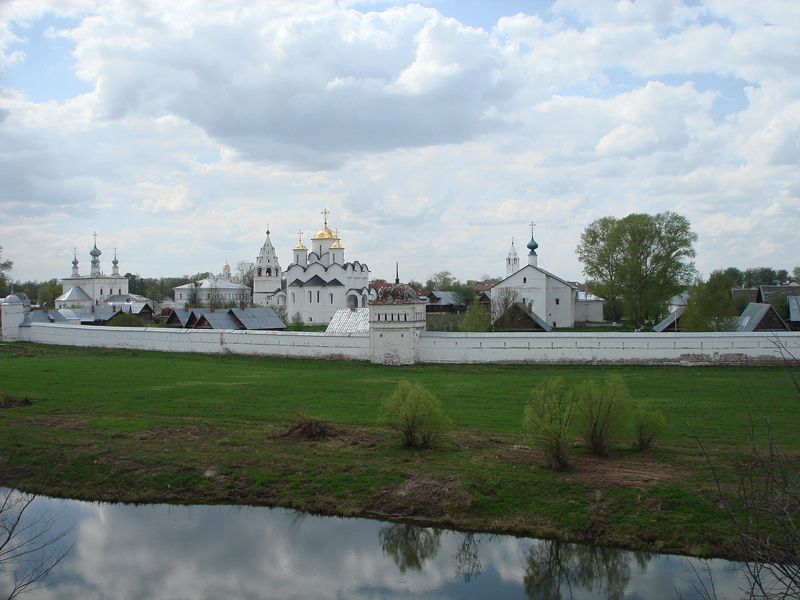 The world heritage site that is of highlight is the Cathedral of the Nativity in Suzdal. It is one of the eight White Monuments of Vladimir and Suzdal. Other monuments like the Wooden Church of Saint Nicholas, St. John the Baptist Church, Saint Alexander Convent and the Convent of Intercession. This convent was founded in 1264, the cathedral of the Intercession is right in the center of this amazing white walled convent. No one knows who built it in 1518, but strangely the interiors have no paintings or stained glass. Just plain white stoned walls all around the cathedral. This convent is the home of many nuns and is the burial vault for 20 nuns of noble birth. In connection to the white stoned wall cathedral, there is an art museum and here there are many beautiful paintings. 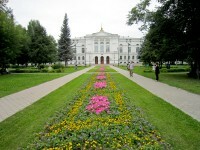 You will see beautiful arches and art created in the 16th and 17th century.